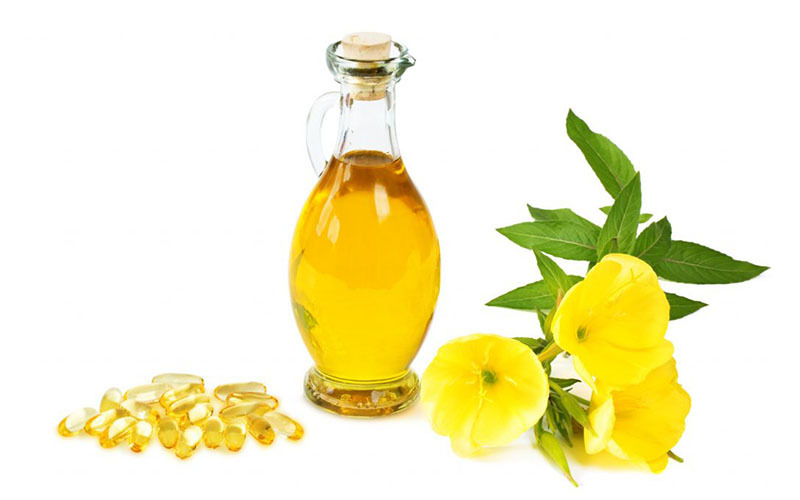 ﻿ Best homemade face mask (DIY and IlluMask) for Acne, Home remedies, Therapy. 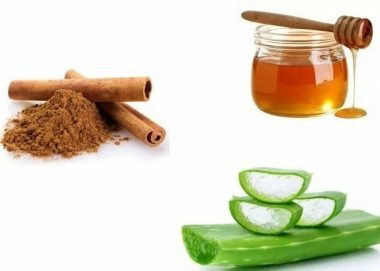 Skin Diseases > Acne > Best homemade face mask (DIY and IlluMask) for Acne, Home remedies, Therapy. 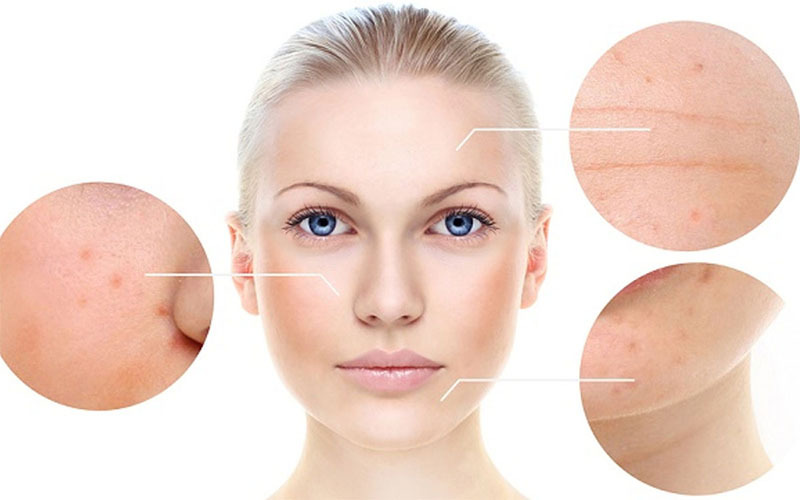 Acne can strike at any age. It is most prevalent from 13 to 30 years old. The prominent red bumps are unsightly and uncomfortable. Teenagers are especially devastated by their appearance during a time when peer pressure is unrelenting. 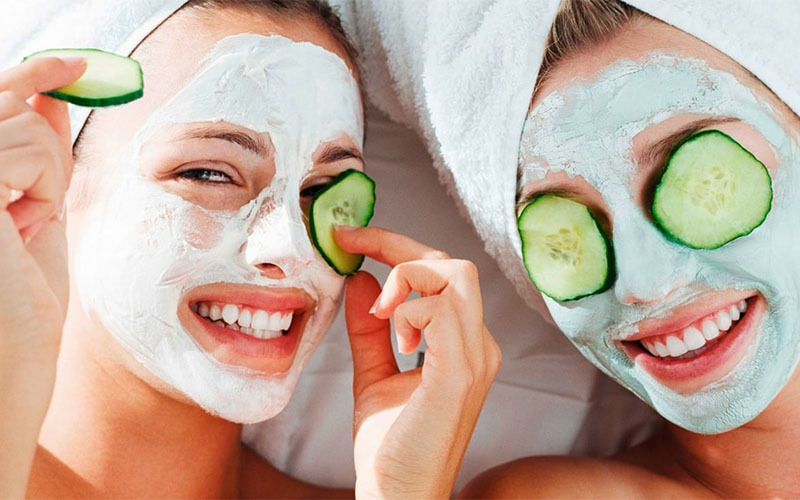 You might seek various treatment options such as the best face mask for acne, topicals, or prescription medications to help clear up the condition. Blend three tablespoons of dried oats, a tablespoon of organic honey, and a tablespoon of whole milk to form a paste. Apply it to your skin’s surface for 15 minutes before rinsing away.